Ceramic facets or veneers are a thin ceramic shell of thickness from 0.2 to 0.7 mm which is permanently cemented to the front surfaces of the tooth. 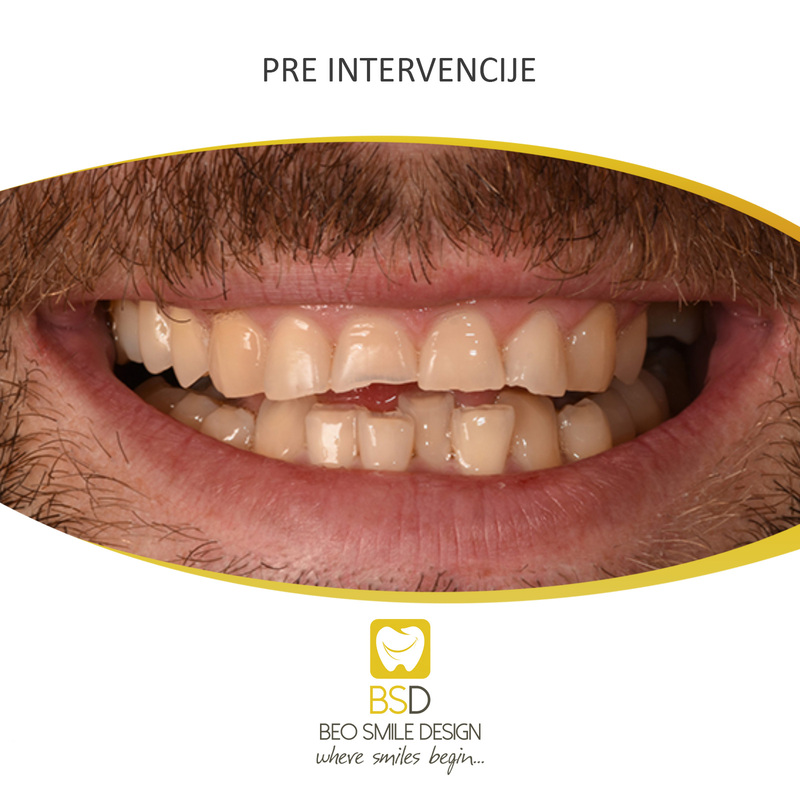 As one of the high-quality aesthetic solutions, it does not require a lot of tooth decay, which makes its application very popular nowadays. Modern dental practice has greatly expanded their application primarily thanks to the constant improvement of ceramic materials and the method of cementing dental facets. Particularly refers to the possibility of restoring facets not only in the frontal region, but also in the lateral segment. We highlight NON-PREP vineries , which are placed directly on the tooth without grinding and pain. 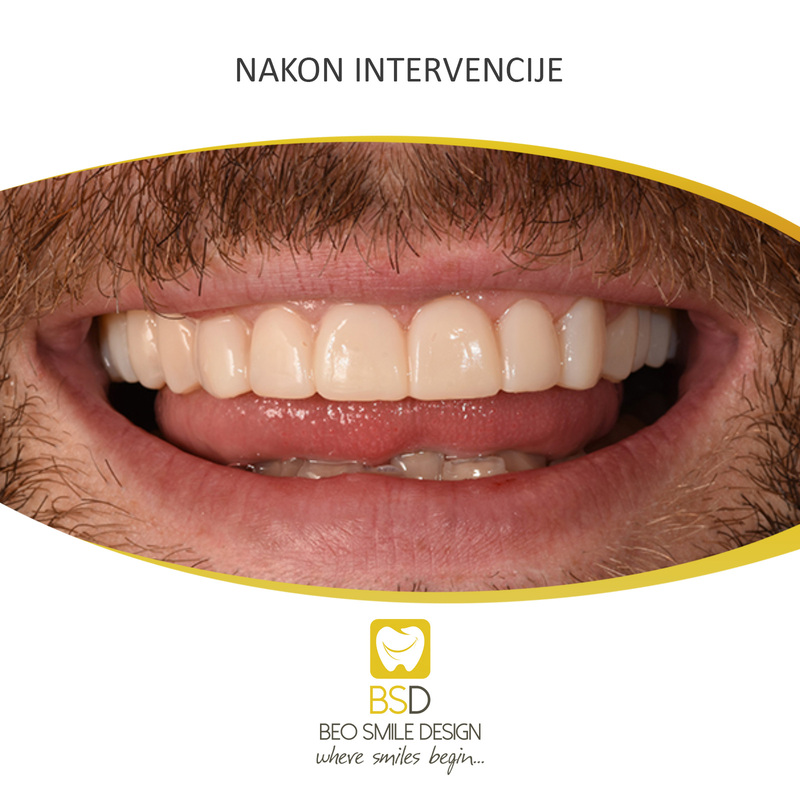 They are minimal thick and provide a shiny smile with a guarantee for many years. • if you are not satisfied with the shape of your teeth. If you have one of these indications, dental facets can be the right solution.